The Olympics showcases the world’s top athletes, competing at the peak of their game. If you’re feeling inspired and energised by the upcoming Rio games, we’ve found Hobart’s top sporting clubs and fitness centres to get you moving. Legolas, Hawkeye, Robin Hood, Katniss Everdeen… there are a whole lot of famous archers out there. But at Hobart Archery, you don’t need to have their skills with the bow and arrow to get involved. Hobart Archery offer budding archers the opportunity to learn the sport in a relaxed and supportive environment, where all equipment is conveniently supplied. With indoor and outdoor ranges as well as competitions to join in on, practicing archery at Hobart Archery is a fun and exciting activity. 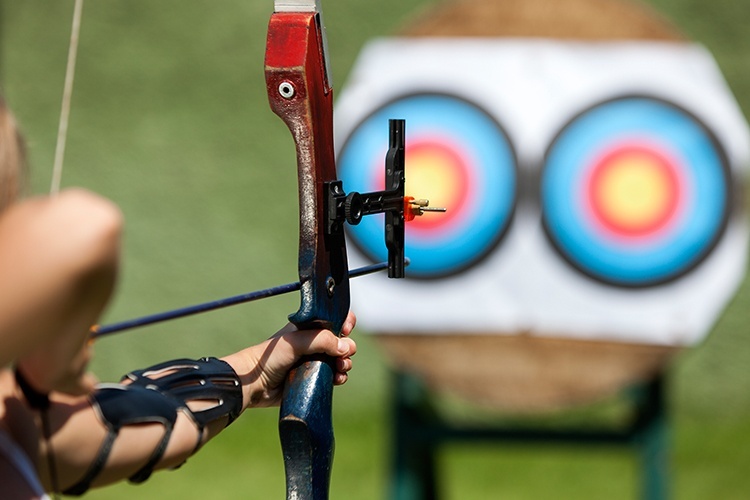 Have you tried archery at Hobart Archery? Shoot us a review on True Local. 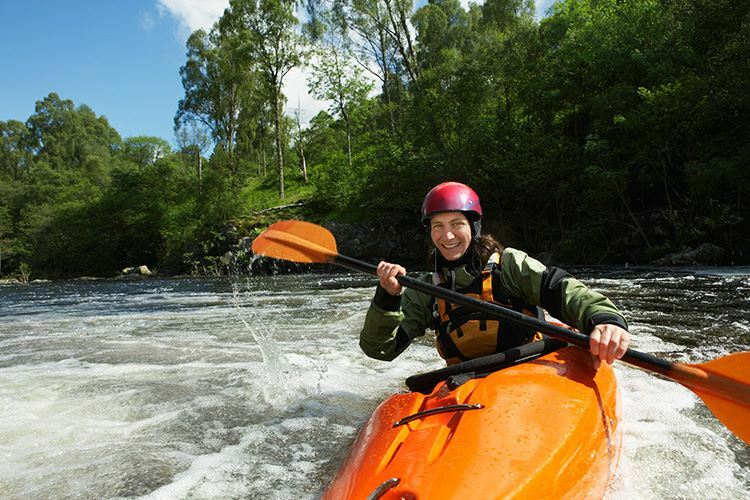 If you thought kayaking was as simple as just paddling on water, think again. There’s a lot more technique and skill involved than you’d expect! At Roaring 40s Kayaking, you can learn how to master the strokes and identify and avoid hazardous situations. Once you’re feeling confident, the team at Roaring 40s Kayaking offer a range of incredible and unique tours, seeing Hobart and Tasmania in a whole new light. From multi-day wilderness expeditions to more relaxing Hobart waterfront tours, you’ll enjoy a new side to our city and you’ll be exercising – what’s could be better? While it might be summer in Rio, it’s still pretty chilly here and it’s hard to get our minds around beach volleyball and tennis while we’re still thinking of our cold-weather favourites, like footy, skiing, and sledding. So, while our athletes get set to win gold in the balmy Brazilian summer, let’s get stuck into something a little more weather appropriate – ice skating! 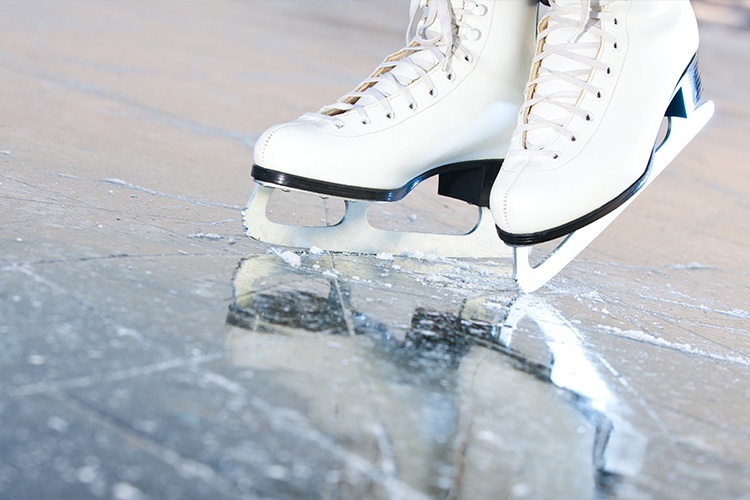 No matter what age you are, you can learn to skate, and the Glenorchy Ice Skating Rink offers first-timer lessons to help you feel comfortable out on the ice. You can also hire a coach to fine-tune your skills or work on perfecting any area of skating you wish. Have you skated at Glenorchy Ice Skating Rink? We want to know all about it, so leave a review on True Local. Unlike most other events at the Olympics, shooting doesn’t require extreme levels of fitness – or even good eyesight. Actually, all you need to be a great shooter is precision technique, a deep knowledge and skill at assessing conditions, and an understanding of the ways a gun fires its projectile. At the Sandford Rifle Club, you can practise your shooting at a safe and responsible club and work on becoming an expert marksman! 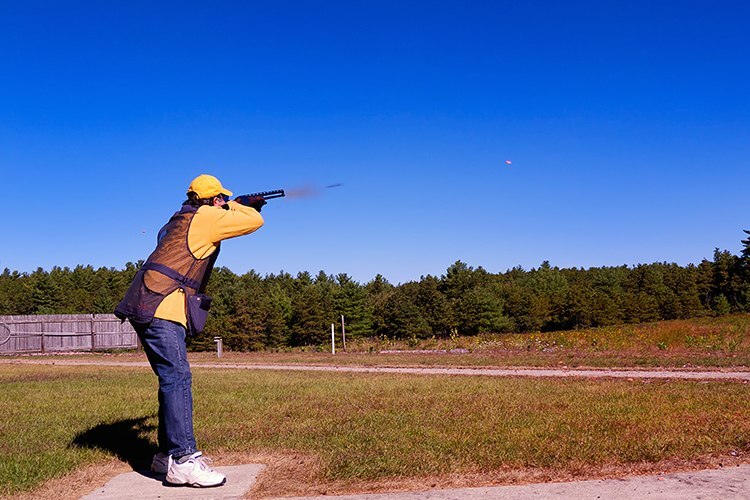 If you’re new to the sport, the club invites newcomers to have a go before spending a lot of money on licences and equipment, and the range is also available to seasoned shooters who want to hone their target skills. One of only two martial arts currently included in the Olympic Games, the Korean martial art of taekwondo comes from the words meaning ‘stomp’, ‘fist’ and ‘discipline’. At Tae Kwon Do Tasmania, kids and adults can learn the fun and exhilarating sport while getting a great workout. 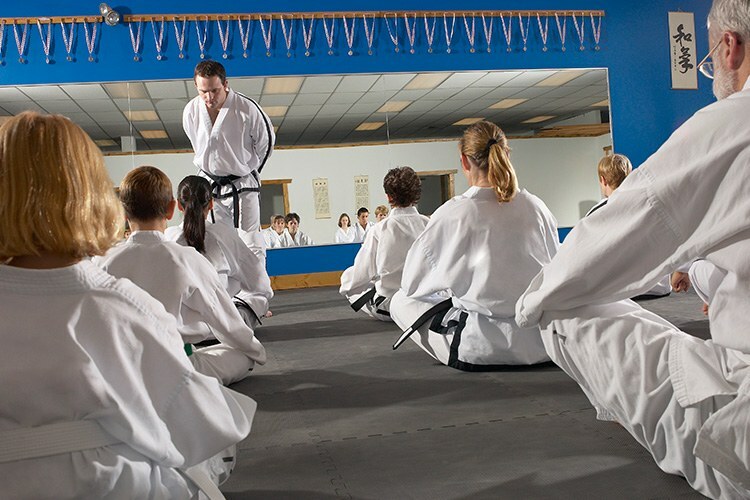 The club promotes self-control, self-defence, and self-respect through the practice of the martial art, and offers classes led by a master instructor dedicated to taekwondo for beginners right up to black belts. Have you been training in martial arts at Tae Kwon Do Tasmania? Tell us about it on True Local. Have you been training for a sport that’s represented at the Olympics? Share your favourite Hobart club or fitness centre on True Local.